All Special Lite Products’ outdoor lighting fixtures are made from solid Cast Aluminum and Powder Coated for a years of use and enjoyment. 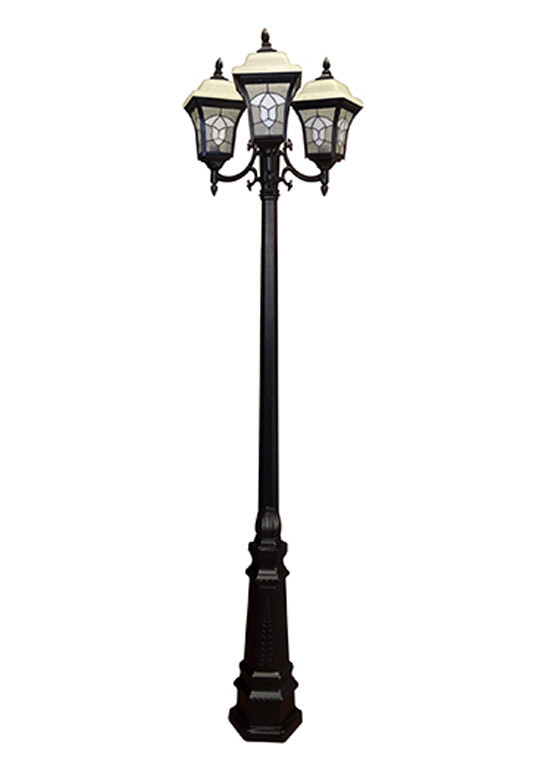 Few outdoor lighting post lights offer the style and durability of Special Lite’s Tri-Lights. Exuberantly designed without being exorbitantly priced! 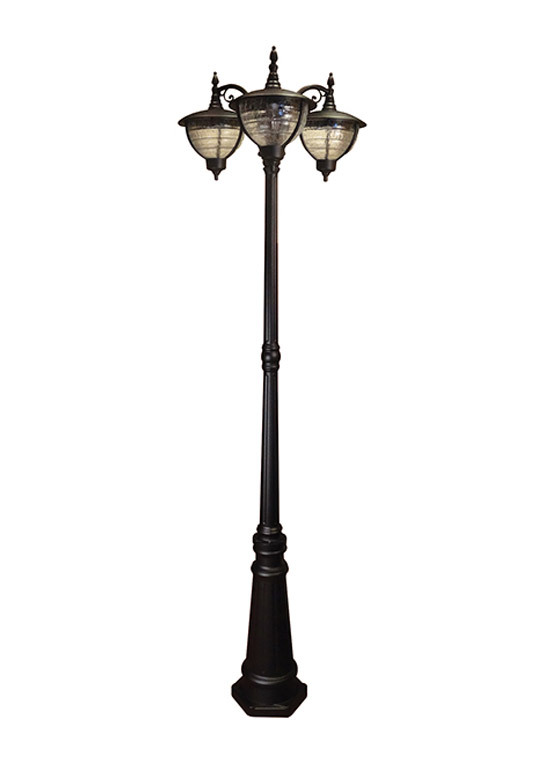 Outdoor lights that are rust free, maintenance free, and durable enough to withstand weather. 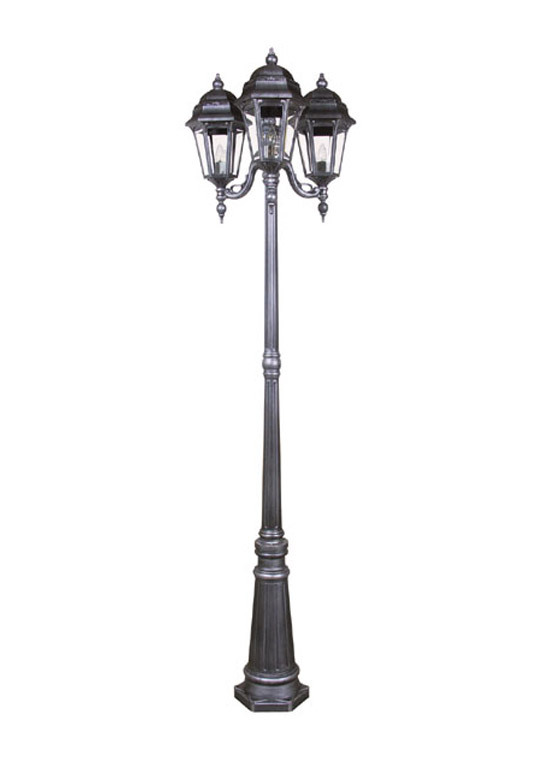 Choose from 5 Tri-Light series in contemporary and classic designs. 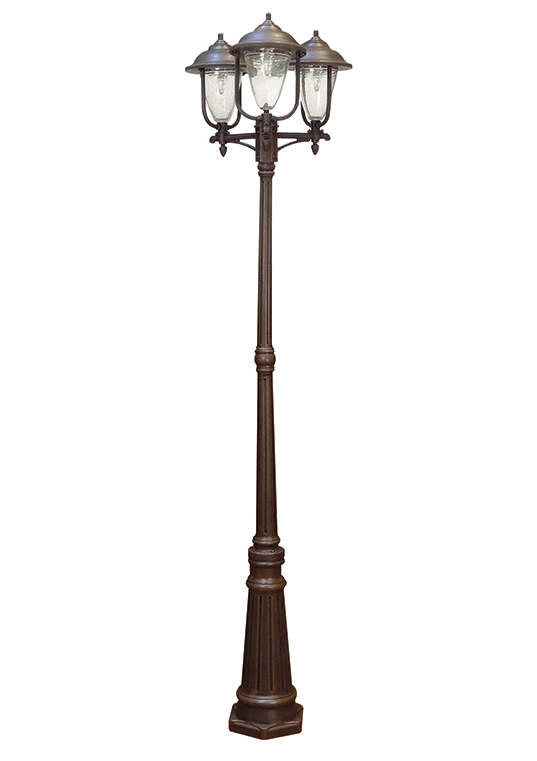 Rose Garden Tri-Lights feature our patented Twist Lock assembly. 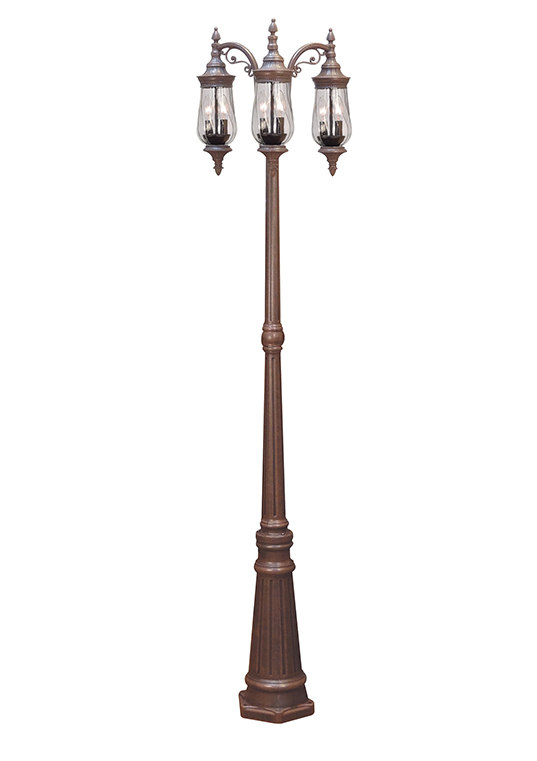 An easy twist assembles the fixture with no re-wiring required. Contact Special Lite Products to learn how our Tri-Lights can bring an upscale look to your development, improving property values and increasing word of mouth about your community or commercial project. Ask about matching mailbox, home lighting, address plaque, and signage solutions designed to complement your Tri-Light selections.